Dr. Janna-Marie Doni was born and raised in Sudbury, Ontario. After obtaining a Bachelor of Science Degree at Laurentian University, she completed four years at the Canadian Memorial Chiropractic College in Toronto, and graduated as a Doctor of Chiropractic in June 2006. Dr. Doni spent a year in Galway, Ireland, working as a chiropractor and traveling. She returned to her hometown in September 2007, and after working as an Associate Chiropractor for 4 and a half years, she opened up Vita Chiropractic and Wellness Centre in January of 2012. With her patients, Dr. Doni focuses on correcting spinal dysfunctions, as well as providing advice on nutrition (following Paleo principles), supplementation, exercise and stress reduction. As much as she loves being a chiropractor, this is secondary to her favourite job ever: being a mom to her three year old son Cruz. Dr. Doni grew up figure skating for the Sudbury Skating Club. While a chiropractic intern in Toronto, she was the chiropractor to Jeffrey Buttle, 2006 Olympic bronze medalist and 2008 World Champion in figure skating. Dr. Doni believes it is important to give her time to help promote her profession, and does so by volunteering as the Treasurer of the Sudbury Society of the Ontario Chiropractic Association. In 2008 and 2010, Dr. Doni won Sudbury's Favourite Chiropractor in the Sudbury Star Reader's Poll. She was awarded Female Young Professional of the Year from the Young Professional's Association of Sudbury in 2008. In 2010 she was awarded the Young Woman of Distinction award from the YWCA and in 2015 she won a Top 40 Under Forty award from Northern Ontario Business for her contributions to our community. ​​Kathy is from the beautiful city of Ottawa. She moved to Sudbury in 2008 to attend Laurentian University. Kathy came to Vita Chiropractic with a strong interest in Wellness and Chiropractic care. She has since attended Parker Chiropractic Seminars in Las Vegas. There she trained under Dr. Larry Markson, a personal growth and empowerment coach, Dr. John Demartini, a Human behavior specialist and Laura Silva Quesada, a meditation coach. and also in her personal life. In her free time Kathy enjoys spending time with her family, cooking and staying active with her pup. She enjoys helping others and learning about her own health potential. ​Courtney was born in raised in Sudbury Ontario. She developed a passion for health and wellness care after completing the pre-health sciences program where she would like to continue to grow. She has also developed a passion for helping people and customer service and will apply this to her position as a chiropractic assistant. In her free time Courtney likes to spend time with her family and friends, stay active and promote a healthier lifestyle. Catherine graduated from Georgian College in June of 2008. During her school years, she took part in many outreach events such as working with the elderly and athletes, as well as working with individuals with fibromyalgia, arthritis and pregnancy. She also researched the benefits of massage therapy and how it positively affected different illnesses. Catherine began her career as a Massage Therapist shortly after graduation. She comes to Vita Chiropractic and Wellness Centre with over two years of massage experience. Swedish Massage, Therapeutic Massage, Sport Massage, Trigger Point Therapy, Remedial Exercises, Hydrotherapy, Myofascial Release, Joint Mobilization, Physical Assessment, Range of Motion, and much more. 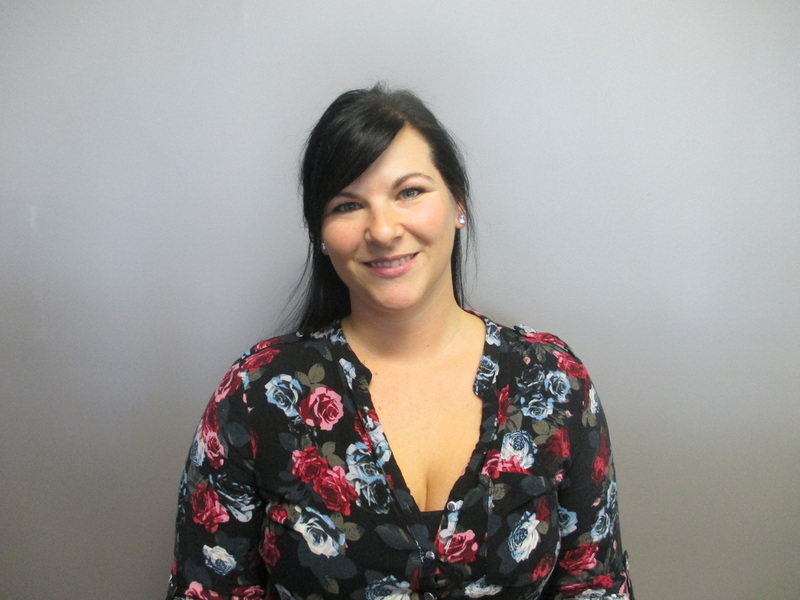 Paige has an Advanced Diploma in Massage Therapy from Boreal College, a Diploma in Fitness and Health Promotion from Fanshawe college and a certification in Hot Stone Massage. Through years of formal education in health and wellness, she emphasizes a whole- body wellness approach in each treatment. She uses techniques such as myofascial release, trigger point therapy, passive stretching, joint mobilization and remedial exercises to reduce pain, increase range of motion and promote relaxation. She is skilled at providing stress-relieving massage to treat headaches, migraines, chronic tension, pain and injuries. Caz comes to Vita Chiropractic and Wellness Centre after spending almost 10 years in the mining industry in a variety of capacities. 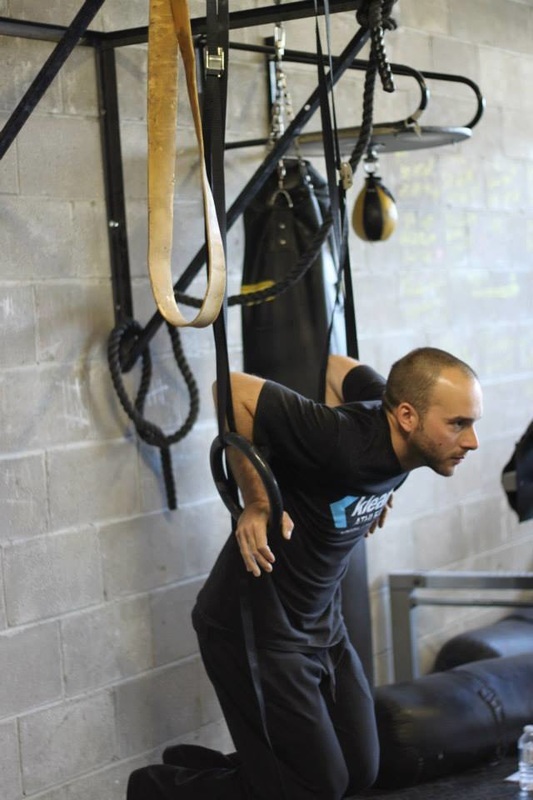 His passion for fitness and nutrition lead him to obtain certifications as a Level 1 CrossFit Trainer, Agatsu Kettlebell Instructor, and Agatsu Joint Mobility and Movement Instructor. In November 2013, Caz was named one of Sudbury's 40 Under Forty winners. ​In his spare time, Caz enjoys spending time with his wife Dr. Doni and his son Cruz, coaching Atom hockey in Copper Cliff, and volunteering and raising money in the local cancer community. Coach Katie fell in love with kettlebells when she joined a gym in Kingston. Working for the city of Kingston as a Fitness Coordinator and loving the versatility and functionality of the kettlebell she started a kettlebell program after she convinced her supervisor how great kettlebells are. Katie has a competitive background coaching and competing in Gymnastics and Cheerleading. ​Teaching people to move better and ultimately pain-free, is what she is most passionate about. In November of 2018 she climb Mount Kilimanjaro. Her next goal is to climb to the base camp of Mount Everest.